Have you ever sat at a Tailgating event in the cold, wishing you had a blanket to wrap up in? Well now you can wrap up in your favorite NCAA team Sweatshirt Blanket. 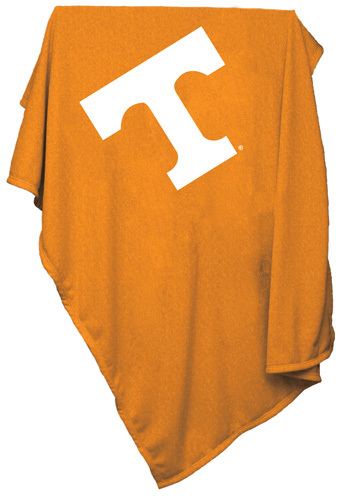 The Tennessee Volunteers NCAA Sweatshirt Blanket will keep you warm while you cheer on your favorite team. These blankets feel like you are wrapped up in your favorite sweathshirt. The Sweatshirt Blanket features a 15" logo.